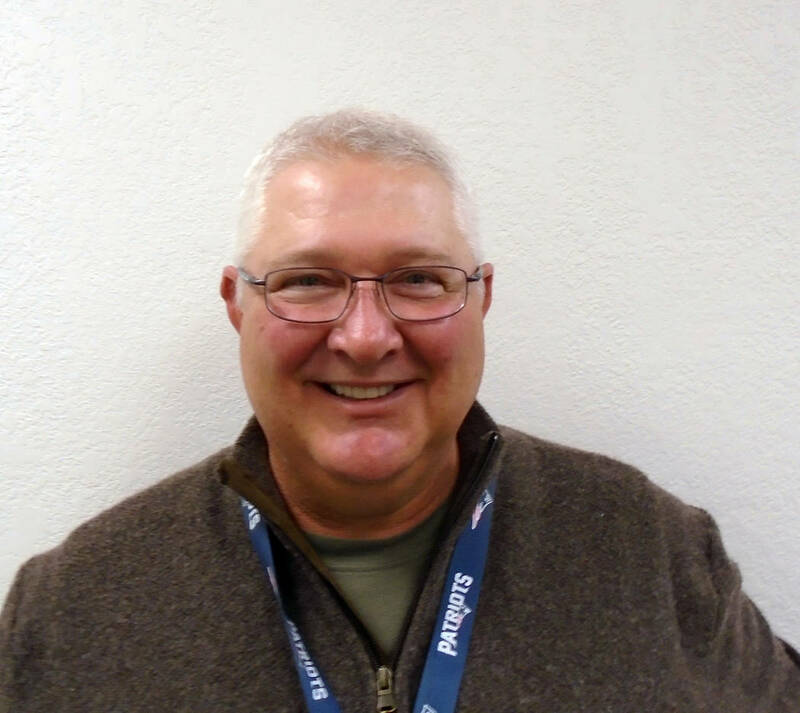 (Boulder City) Paul Sikora started work Jan. 22 as the city's new purchasing manager. Sikora started work Jan. 22. As part of the finance department, he will manage and coordinate the city’s procurement as well as oversee its purchases. He is originally from Massachusetts. He is a 28-year veteran of the Air Force. The purchasing manager position is one of the 15 new jobs added through the 2018-2019 fiscal year budget. Sikora worked for the city of North Las Vegas for the past 10½ years where his most recent position was as acting purchasing manager and contracts coordinator. He has a bachelor’s degree in education and a master’s degree in leadership and management. He has two grown children. According to the purchasing manager job posting, the salary for the position is $36.80 per hour or $76,544 annually.